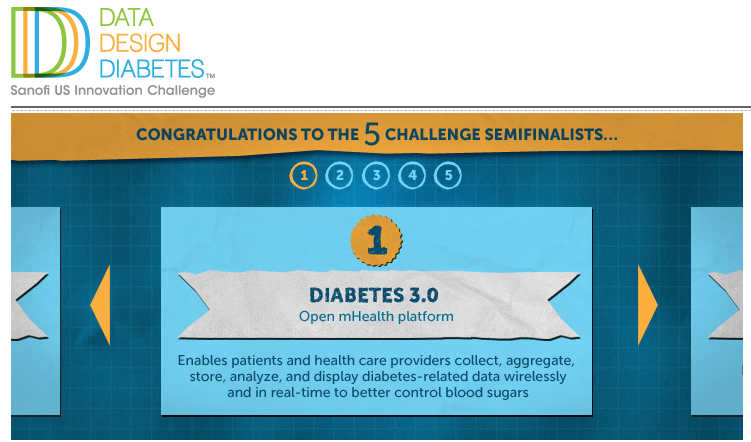 The deadline for submissions to the 2012 Data Design Diabetes Innovation Challenge is March 23rd. This is an opportunity for innovative new designs and uses of data in diabetes to get mentorship and funding while driving towards a final product. The winner will ultimately be awarded $100,000 to help develop their idea. Ability to improve the outcomes and/or experience of people living with diabetes in the US. Ability to improve the quality and effectiveness of diabetes care in the US. Ability to improve the delivery of diabetes care in order to provide the most appropriate intervention at the right time. Ability to reduce the cost of care without compromising the quality and delivery of care. 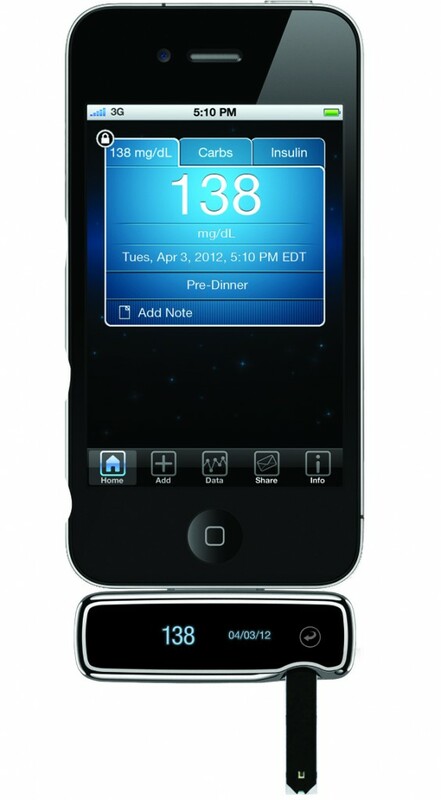 Enable people within the diabetes ecosystem to feel in control. Reflect an understanding of how diabetes affects families, not just individuals. Support a desire of the diabetes ecosystem to live in a state of overall wellness, and not just symptom mitigation. These criteria are all important aims, and it will be exciting to see what new ideas come out of this competition. Last year’s winner was Ginger.io, who “use machine learning and data mining to passively collect and analyze subtle signals of behavior change to better understand users’ social, physical and mental health status.” The other four semi-finalists from last year are here.